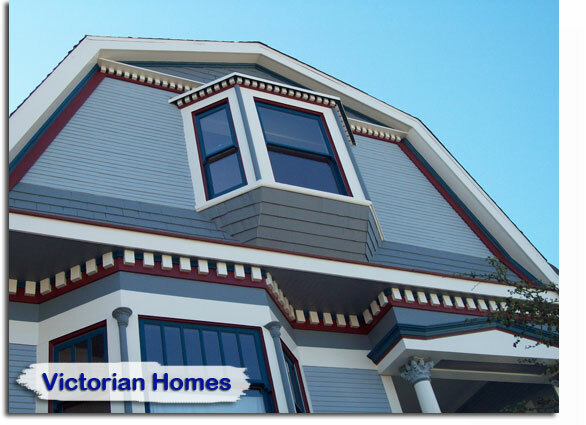 Interior / Exterior House Painting – residential, custom homes, standard homes, repaints, Victorian, new construction, commercial, industrial, high-rise structures, and apartment building. 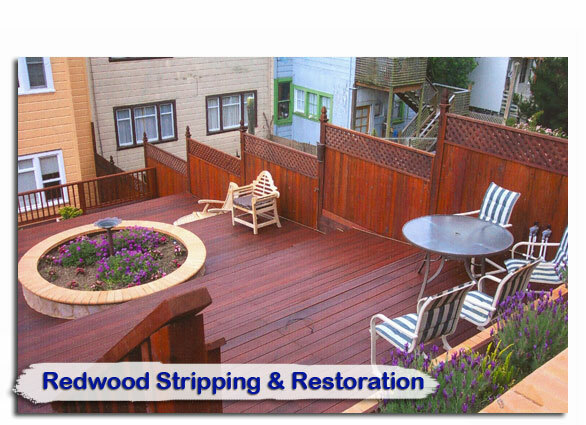 The quality of our work and customer service far exceeds our reputation & our reputation is outstanding! 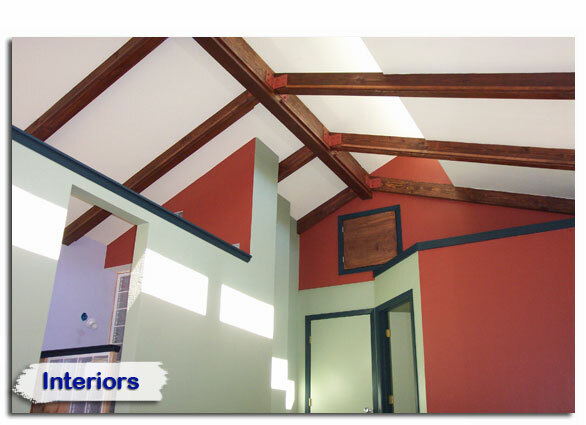 Welcome, we hope you find all your Painting / Decorating / Waterproofing needs right here! 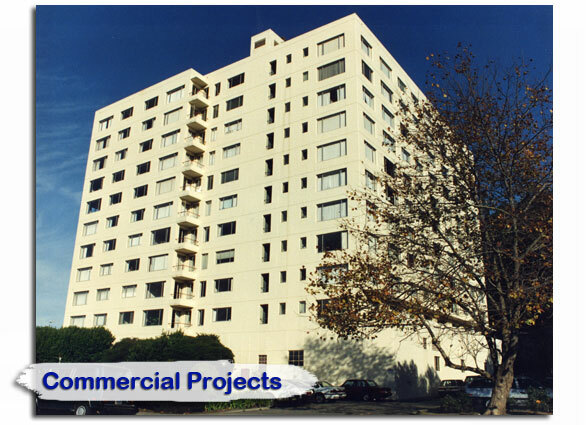 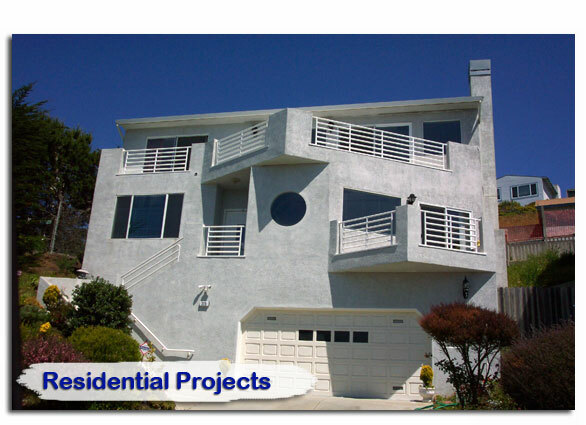 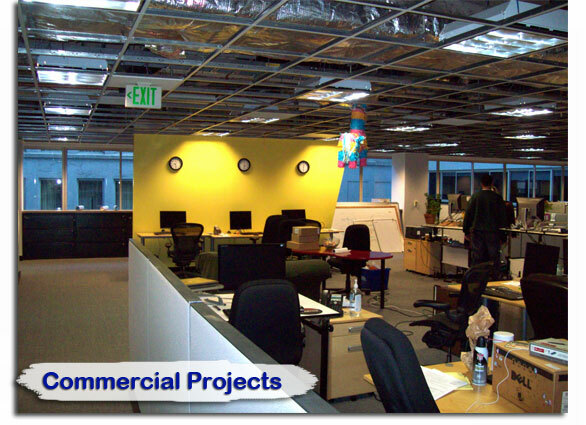 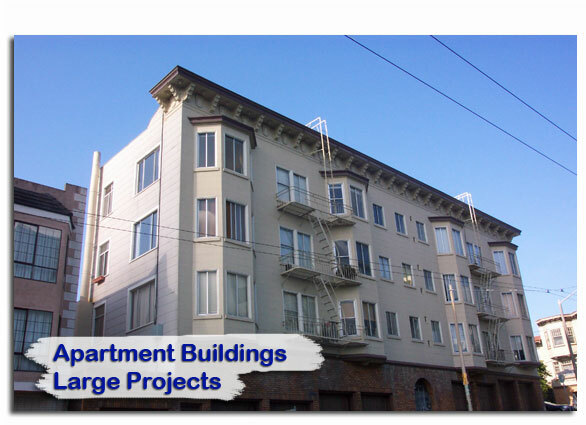 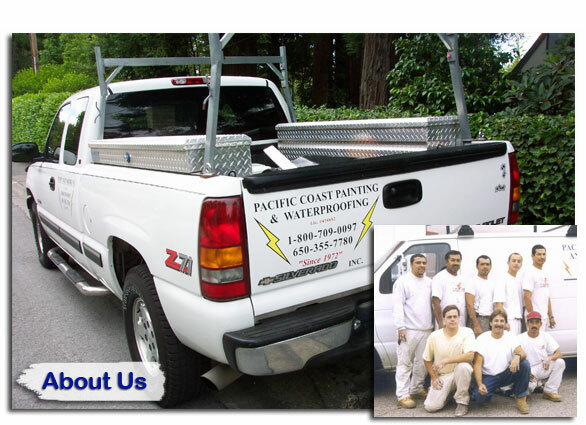 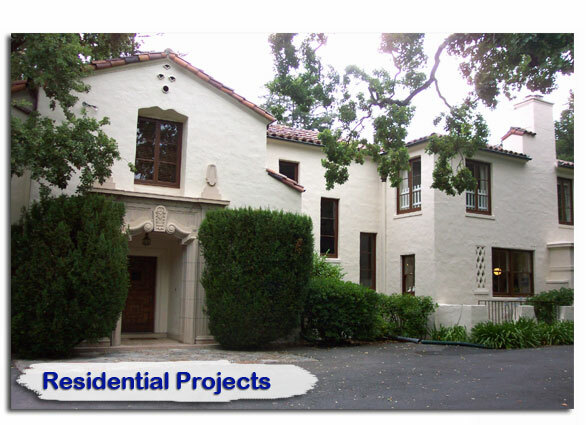 Pacific Coast Painting Decorating/Waterproofing Company offers a smooth, cooperative system; we are neat, clean, efficient, very reputable, and we come highly recommended. 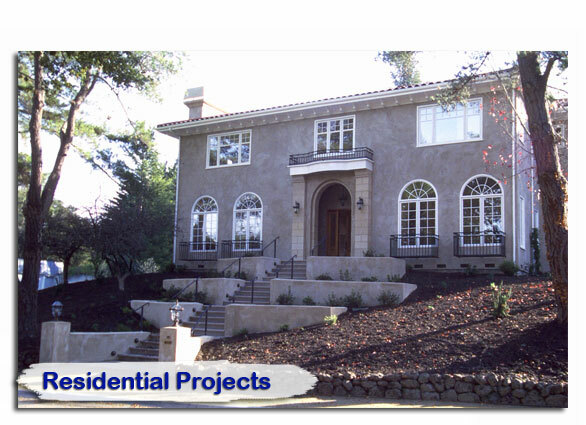 This slide show features many of our services. 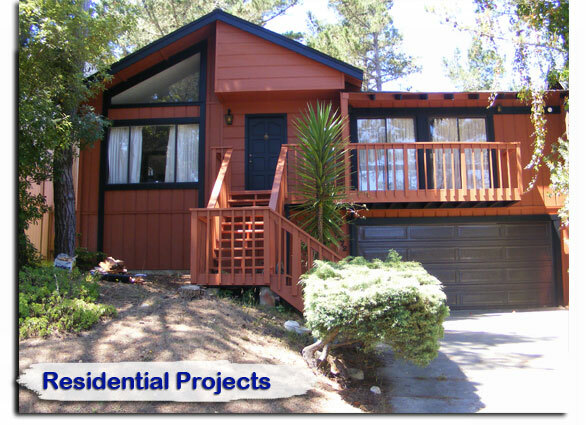 Compared to other painting contractors, you will find us neat, clean, efficient, very reputable, and we come highly recommended. 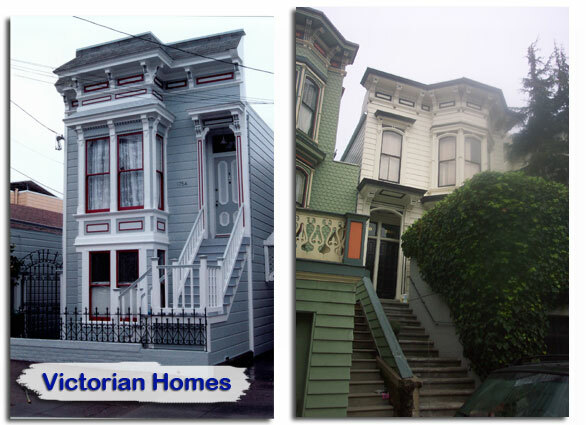 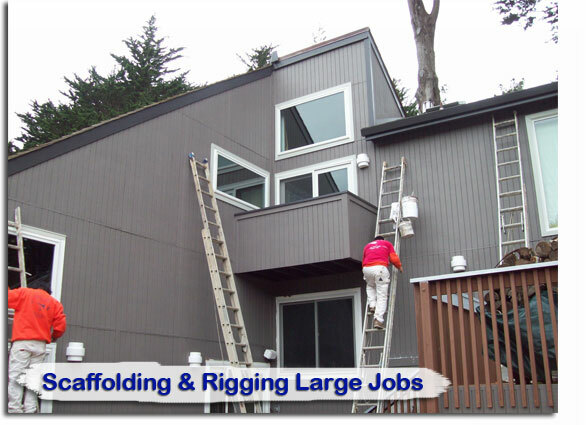 We come on top of the list of homeowners and establishment owners in Belmont, Redwood City, Atherton, and San Mateo County who are in need of painters that can do more than exterior and interior house painting. 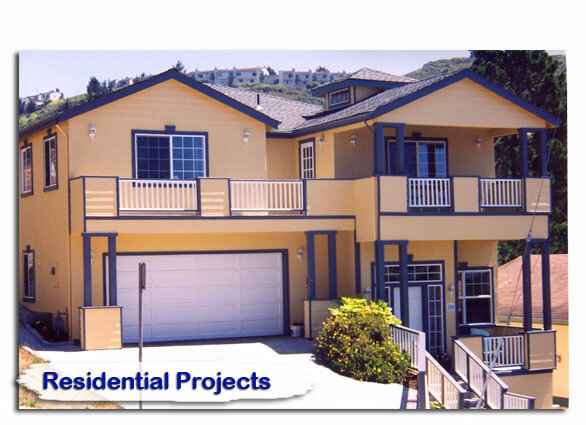 While other contractors work according to your budget, we perform our job according to your needs and definitely for your home’s improvement. 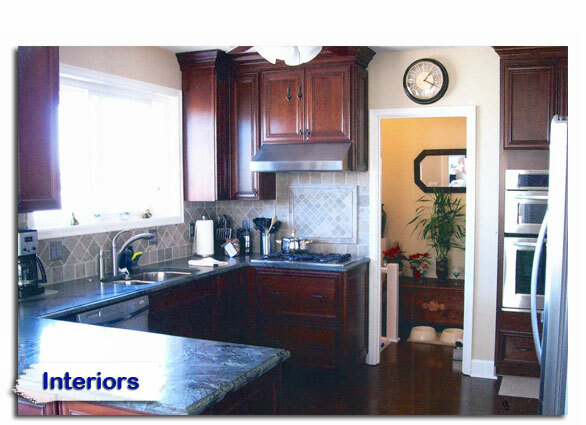 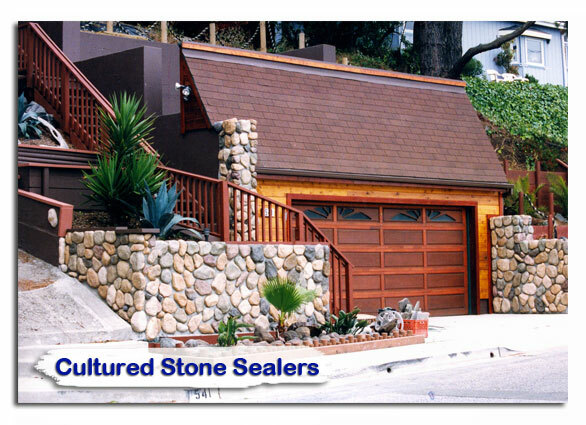 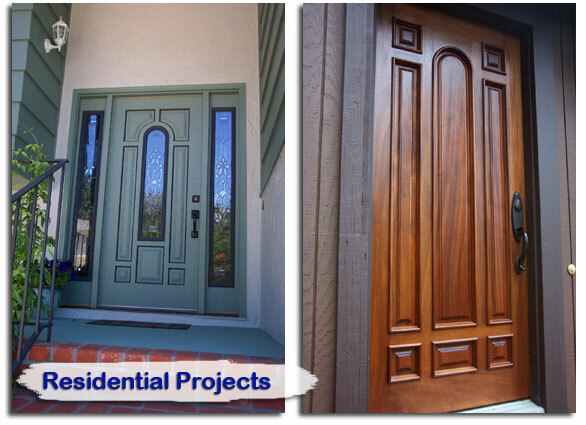 Our company specializes in residential decorative painting and practically in all areas of remodeling. 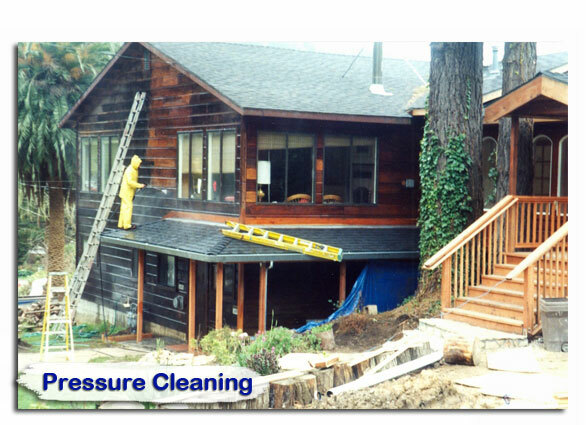 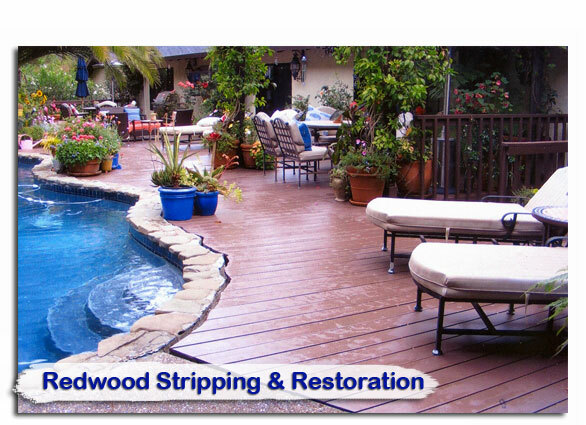 Each painter in our team can perform cedar wood treatment and manage all kinds of floor coating systems for any house. 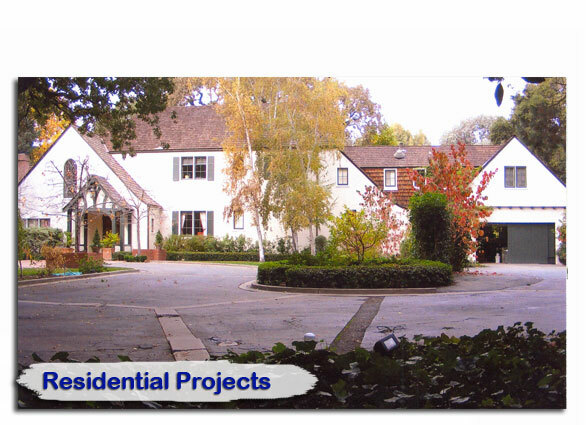 So if you’re after a look for your home that is above average, you’ve made the right decision in choosing us. 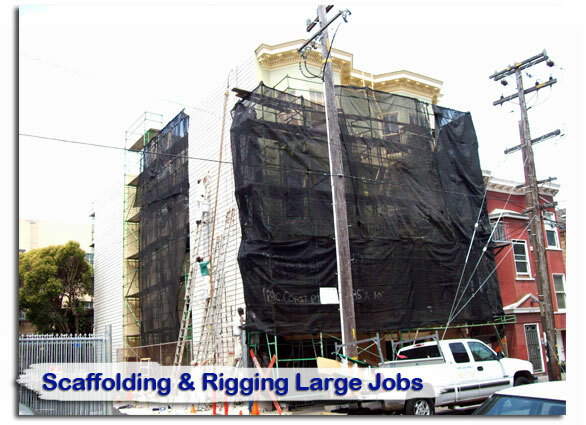 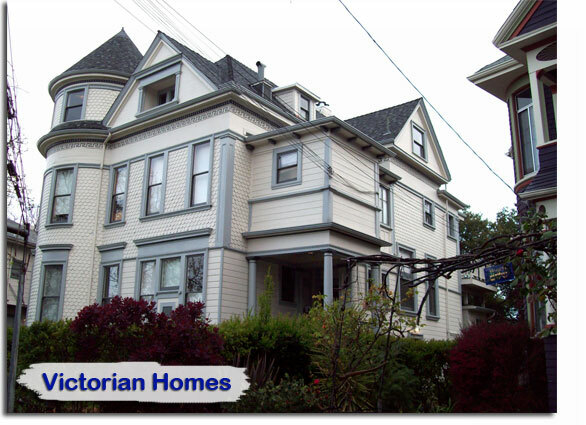 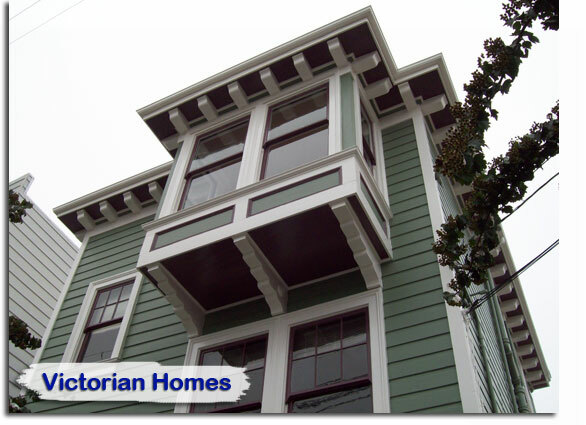 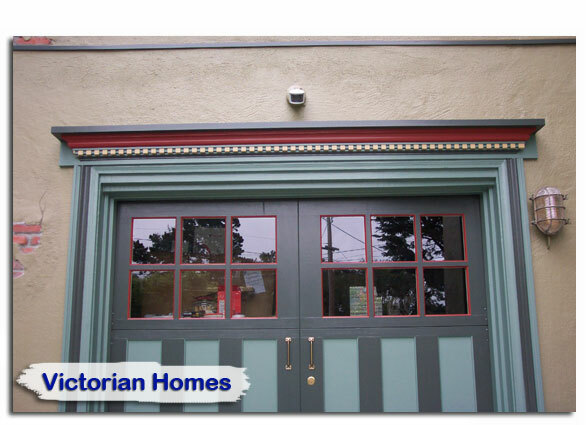 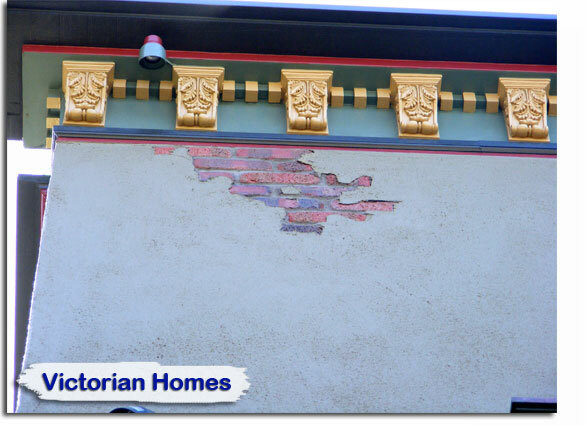 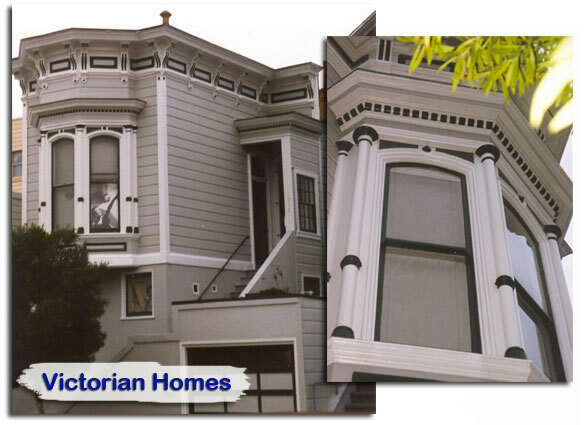 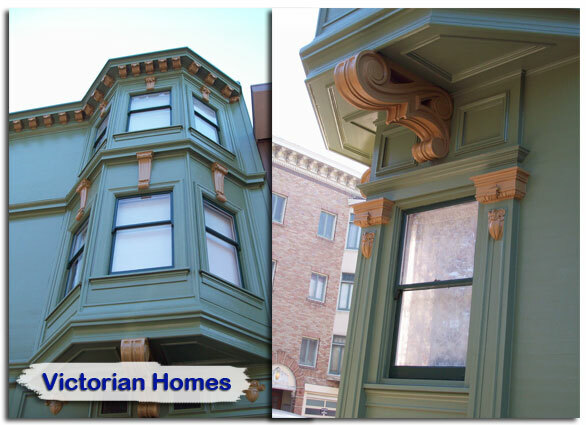 We have been serving the Bay Area for over 30 years, as we have been an established Color Consulting and Design company since 1978, fully insured and bonded with Workman’s Company and Business Liability. 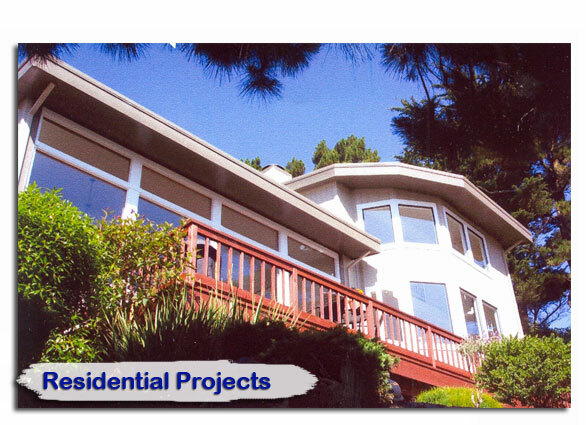 We are proud to be a zero complaint contractor affiliated with the BBB and CSLB. 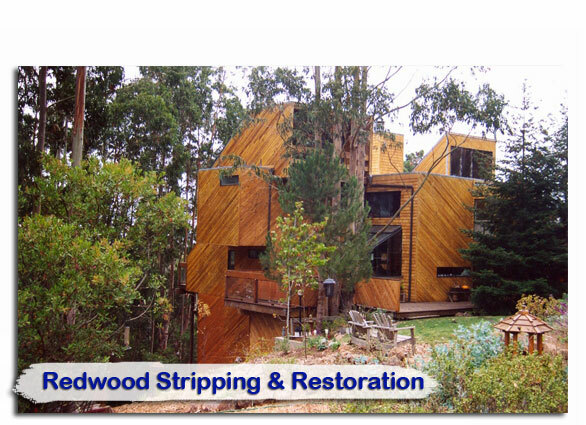 A+ Rated with the BBB and independently rated with American Ratings.